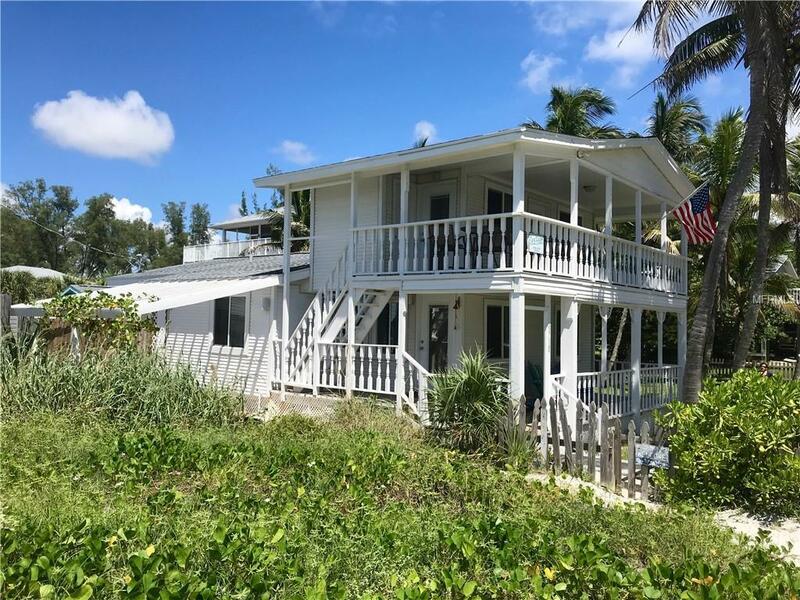 This Key West style cottage and additional lot are located on Little Gasparilla Island. 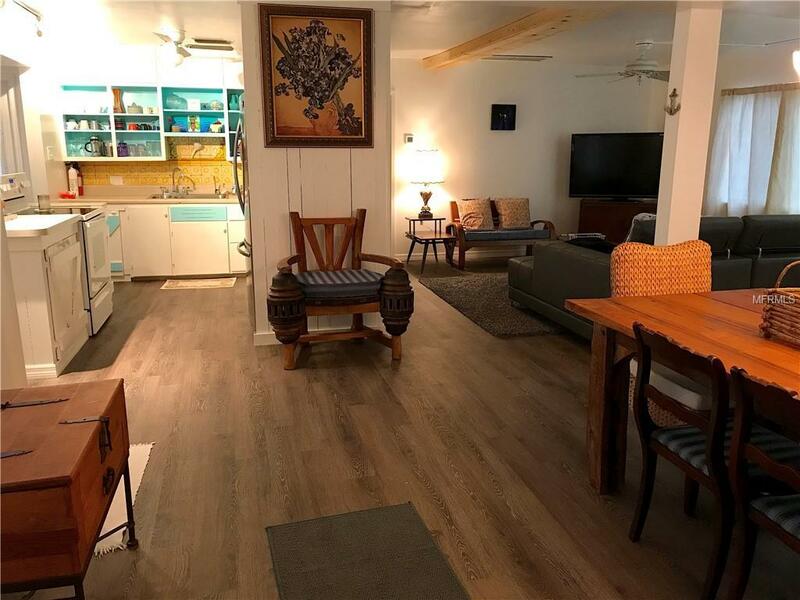 Both the main and guest houses have lovingly been renovated with new laminate flooring, updated appliances, fresh paint and a reconfigured upstairs suite. The owners also replaced the septic in 2015. 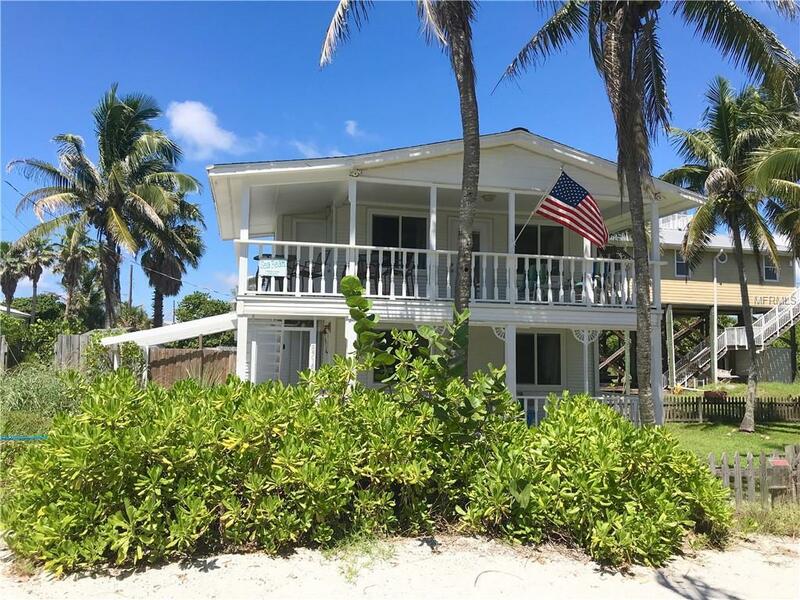 Main house HVAC system is 1 year old and the guest house ac/heating system is only 2 years old.Imagine waking up and enjoying your morning coffee on the front deck or balcony of this 3 bedroom 1 and a half bath home, while listening to the waves. 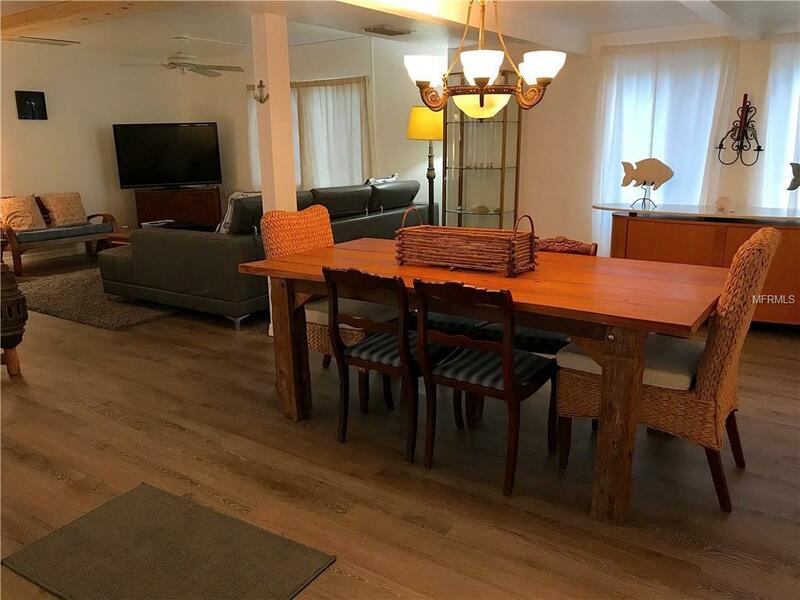 This home offers an open downstairs floor plan including the kitchen, dining and living areas. The kitchen has access to an outdoor deck space and patio. The laundry room is next to the house in a separate space, these amenities are shared with the guest house. Two bedrooms are conveniently located on the lower floor, as well as the full bathroom. Step out onto the front porch and walk up a narrow staircase to the upper balcony. Tucked away upstairs is an open room with ample space for a king size bed and half bath. This room offers a little extra privacy with the exterior entrance and personal balcony.